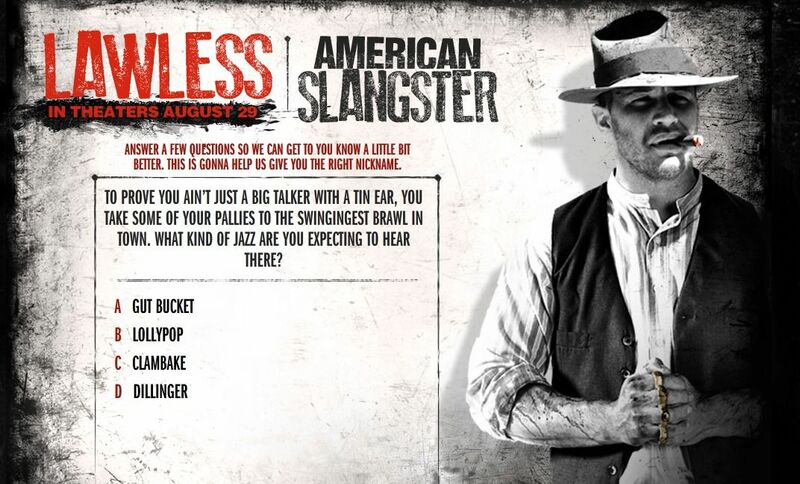 Director John Hillcoat’s Prohibition era drama, Lawless, is set to release later this month, but we’ve got a few new social games to help pass the time until then. 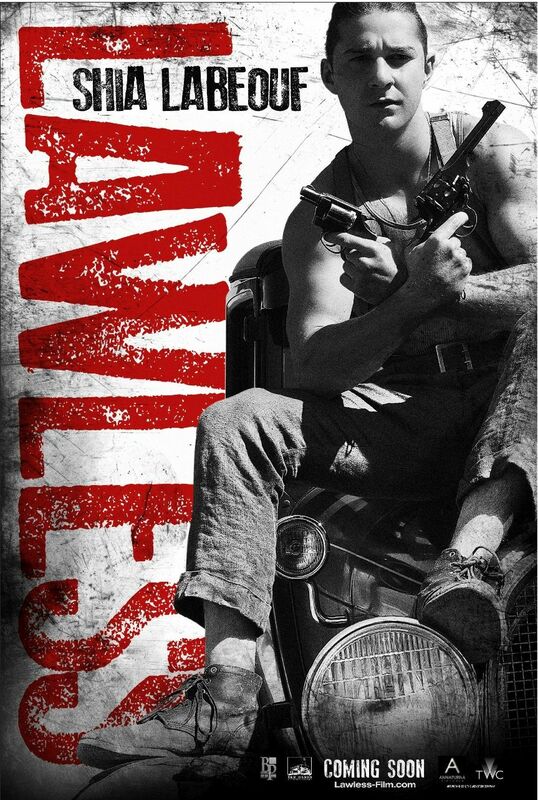 Set during the Depression, Lawless follows the bootlegging Bondurant family as they clash with the local law enforcement who wants a cut of their profits. The games let you get in a bare-knuckle fight, shoot your way out of a bad spot, select a period-appropriate nickname and play some good old fashioned drinking games. The new infographic also spotlights the “bad girls” of the era. 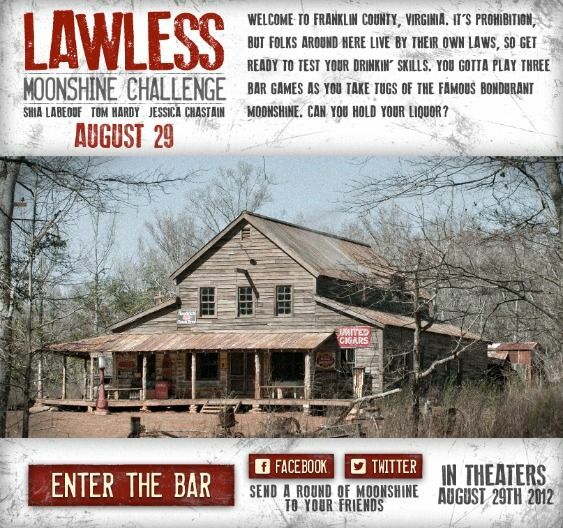 Lawless, starring Tom Hardy, Shia LaBeouf, Gary Oldman, Guy Pearce, Jessica Chastain and Mia Wasikowska, opens August 29th. Hit the jump to see the new infographic and play some games.